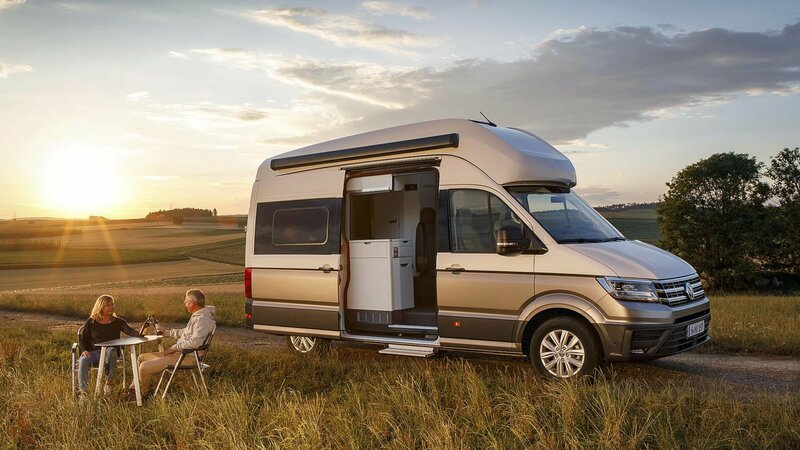 Exactly one year ago, Volkswagen revealed a camper dubbed the California XXL Concept. It was an early look at a production model they actually put into production just now. Scheduled for live unveiling at the Dusseldorf Caravan Salon that will start later this month, the Volkswagen Grand California is a production version of the last year’s concept and it is every bit of awesome as you may imagine. Forget about the Airstream, or anything similar. This is better, but you can’t have it because Volkswagen Commercial vehicles aren’t available in the U.S.